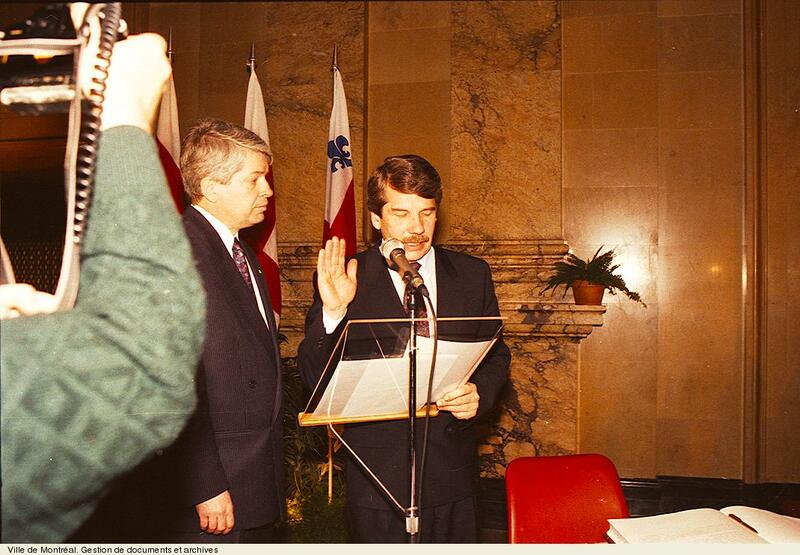 Jean Doré's Swearing in. - 1990. - 1 photograph.